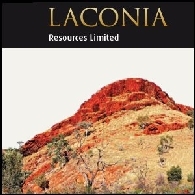 Carajas Copper Company Limited, formerly Voyager Resources Limited, is an Australia-based exploration company. 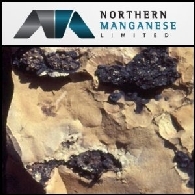 The Company is engaged in the mineral exploration and examination of new resource opportunities. 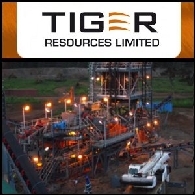 Its projects include KM Project, Daltiin Ovor Project, Khongor Copper Gold Project, Primavera Project and Salobo South Copper Project.